The provincial government, for the sixth time in less than two years, is preparing to host Association of Southeast Asian Nation (ASEAN) delegates who will be holding a meeting at the resort island of Panglao in March. Governor Edgar Chatto and Department of Interior And Local Government Asec. Manuel Felix met at the People’s Mansion in Tagbilaran City on Wednesday to discuss preparatory measures for the meeting which will be held at the BE Grand Resort in Panglao. The meeting in Panglao is among at least 16 working group, senior official and ministerial meetings of the ASEAN which will be held in various countries of the 10-nation bloc in 2019. 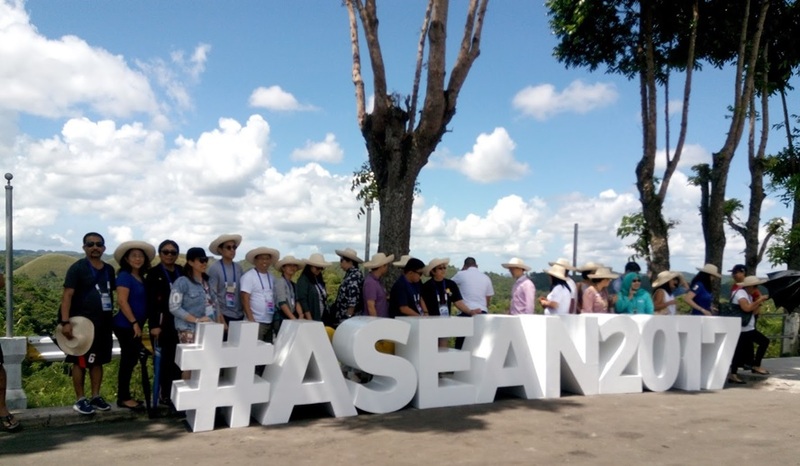 Bohol was the venue for four ASEAN meetings in 2017 when the Philippines hosted the 50th ASEAN. The province also hosted in the same year the Asia Cooperation Dialogue which was joined by 34-member countries.